Part of our curriculum is learning how to ask questions and where to get the answers. 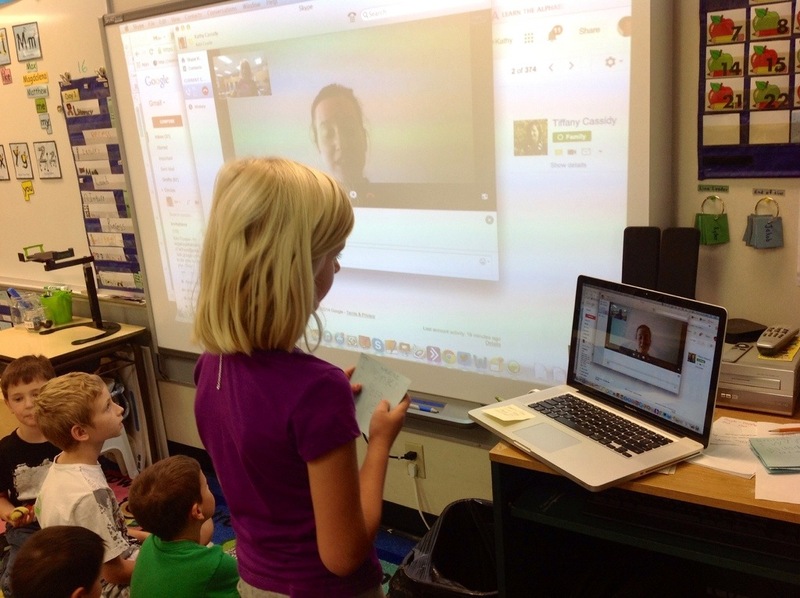 This week we had our first Skype call of the year as we asked an “expert” to answer some of our many questions. A little while ago, I received an email from a teacher of six and seven year olds in Dublin, Ireland. Her class had seen our blog and wondered lots of things about us. Her email included a list of questions that the students had for my children. This video is the students’ responses to those questions and includes some of the things that our class wondered as well. We're a class of students in Moose Jaw, Saskatchewan, Canada. We hope you're here to help us learn!